HandsetExpert specialises in giving you the best advice on mobile phones, and finding the best deals on handsets and tariffs. But there are plenty of other comparison sites out there - why should you choose us over the others? We aggregate thousands of reviews from across the web to give each phone a single, impartial rating - and you can filter to show those with the highest ratings. Our price comparison engine is the most comprehensive in the UK, covering more networks than any other site. 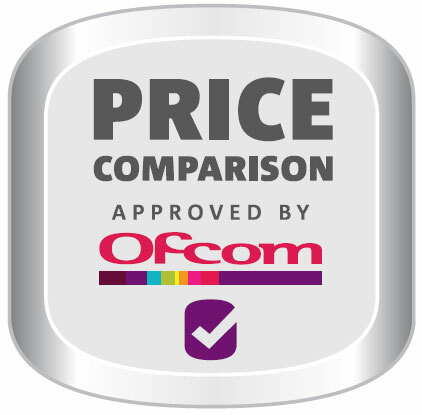 We're Ofcom accredited and completely unbiased - we only care about finding the best deal for you! In fact, we're one of only five mobile phone comparison sites to be Ofcom accredited - and we're the only one that will help you decide which phone to buy. Every day, we gather and input around 1.5 to 2 million deals to the site, so our information is always up to date. Our price comparison engine is completely bespoke. You might notice that the price comparison engines on some other mobile phone sites bear more than a passing resemblance to each other. This is because many of them use the same off-the-shelf tools, whereas ours is totally unique to HandsetExpert. We know that for a fact, because we coded it ourselves! This means we've been able to finetune it to make it easier to input your requirements and find what you're looking for, even if you're not sure exactly what you want. 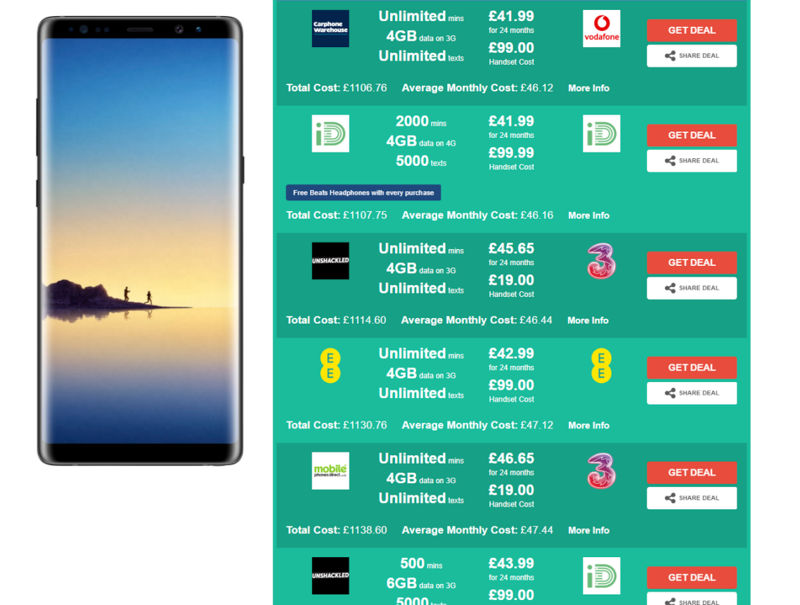 We've also made it the most comprehensive comparison engine in the UK, covering more networks than any other mobile phone comparison site. More networks equals more deals, and with more to choose from you're more likely to find the perfect handset and tariff on HandsetExpert than anywhere else. We're committed to finding the very best prices for you. Every day, we gather and input around 1.5 to 2 million deals to the site, making HandsetExpert the best place to find accurate, up-to-date information on mobile phone tariffs and handset prices. Our price comparison engine gives you complete flexibility in specifying your requirements. 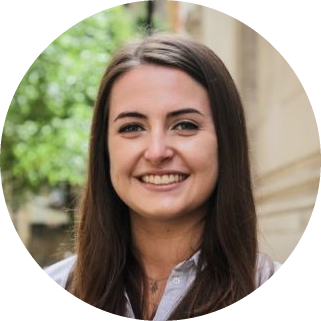 You can choose how many minutes and how much data you need, as well as how much you want to pay upfront and each month, so the deals you see will be tailored specifically to you. We sort our deals from lowest to highest by the total cost of ownership, so you can see at a glance which option will cost you the least overall. 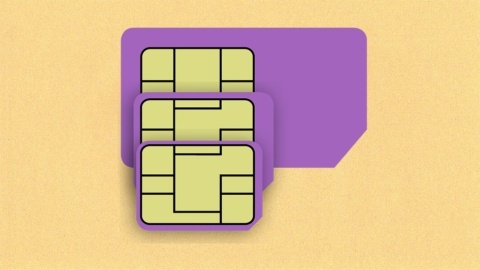 In addition, we'll show you whether it's cheaper to to get a pay monthly contract or buy a handset separately and pair it with a SIM Only contract, so you're guaranteed to get the best possible option for you. Update 30/08/2018: We are proud to announce that HandsetExpert has been re-accredited by Ofcom! 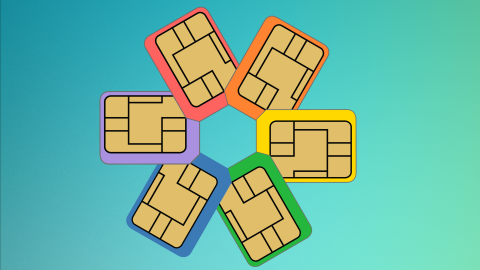 Our Pay Monthly and SIM Only price comparison services are accredited by Ofcom, the UK's communications regulator. 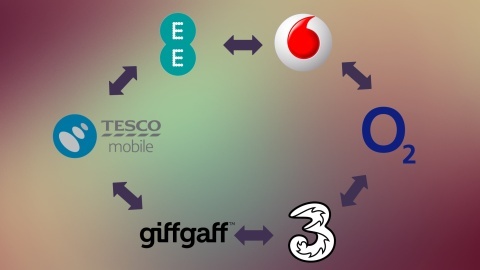 Ofcom exists to make sure people in the UK get the best from their communications services, and are treated fairly. We're one of only five mobile phone comparison sites to be accredited by Ofcom - and we're the only one that also helps you decide which phone to buy. As demonstrated by our Ofcom accreditation, all the information we provide is completely impartial. Other price comparison sites are under no obligation to show you the best deals. Some of them work on commission or have agreements with particular networks or providers, so will push deals from those providers over others even though they may not be cheapest. We are absolutely dedicated to getting the best prices and the most accurate information for you, irrespective of any incentive for us. From the very beginning, we made it our mission to help people find the right phone. 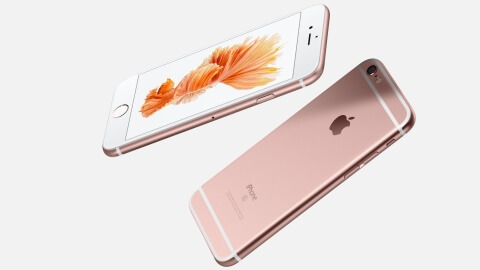 We do this by providing high-quality, accurate and impartial information about handsets. 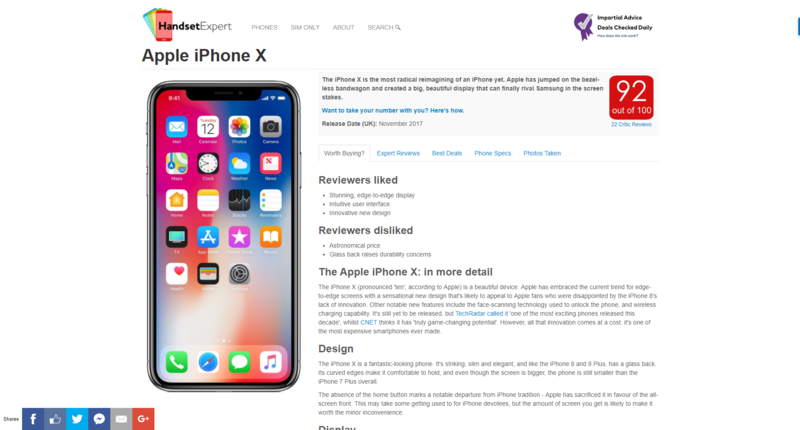 We constantly scour the web for the latest reviews, and distil the information into a simple score out of 100 that tells you how good the phone is considered to be. This means that when it comes to choosing which phone is best for you, you don't need to spend ages hopping between review sites. We're always on the lookout for the latest information and compiling everything you need to know about new handsets, saving you time when it comes to purchasing a phone that suits your needs at a great price. Our helpful filtering tools also save you the time and hassle of poring over multiple reviews and websites. Instead, refine your search to see handsets according to their rating, or to show only those with the best camera, battery or value for money. With HandsetExpert, you are only a few clicks away from the phone you want with the specs you need. 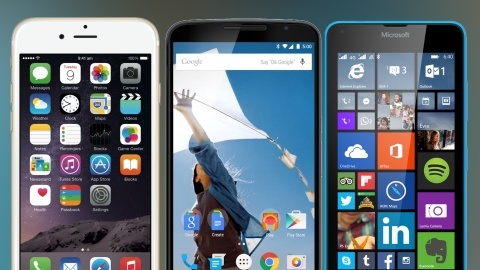 We provide links to reviews for each handset, and our 'Worth Buying?' guides give in-depth information and recommendations about the most popular phones. Where possible, we provide photos taken with the phone, so you can even see what the camera is like.No other site provides such extensive, high-quality advice about such a broad range of handsets. 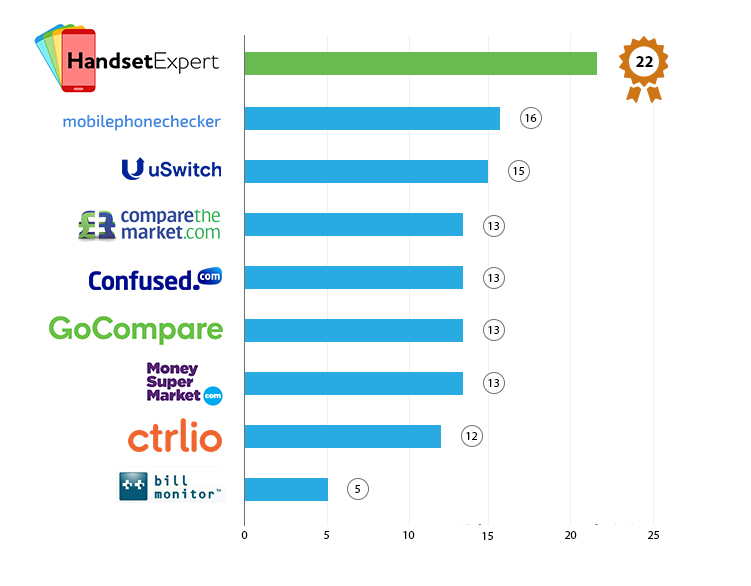 If you're not sure which phone to buy, HandsetExpert is the perfect way to equip yourself with the information you need to make the right choice. 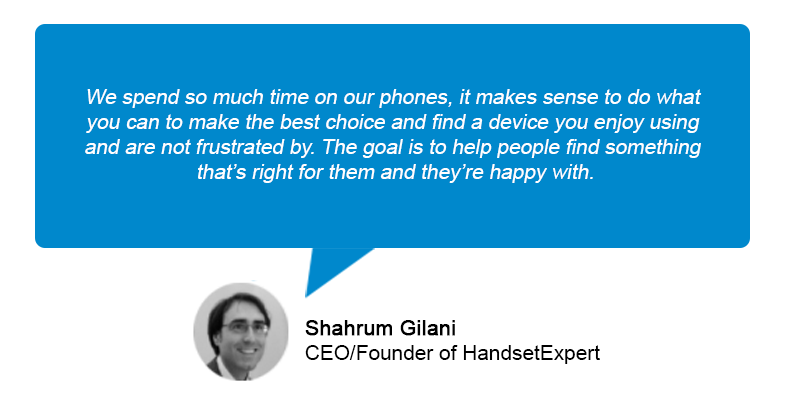 Before starting HandsetExpert, tech-obsessed founder Shahrum Gilani was often asked for advice by friends and family who wanted to know what sort of phone they should get. 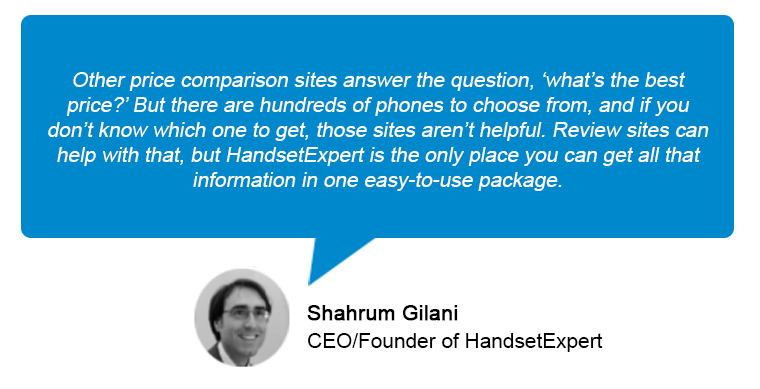 Dr Gilani realised there was no single website that both compared mobile phone deals and provided impartial information about specific handsets - and so HandsetExpert was born. Whether you need a hand figuring out which phone to get, or you know which handset you want and just want to find the very best contract, HandsetExpert has all the information you need to make an informed choice. 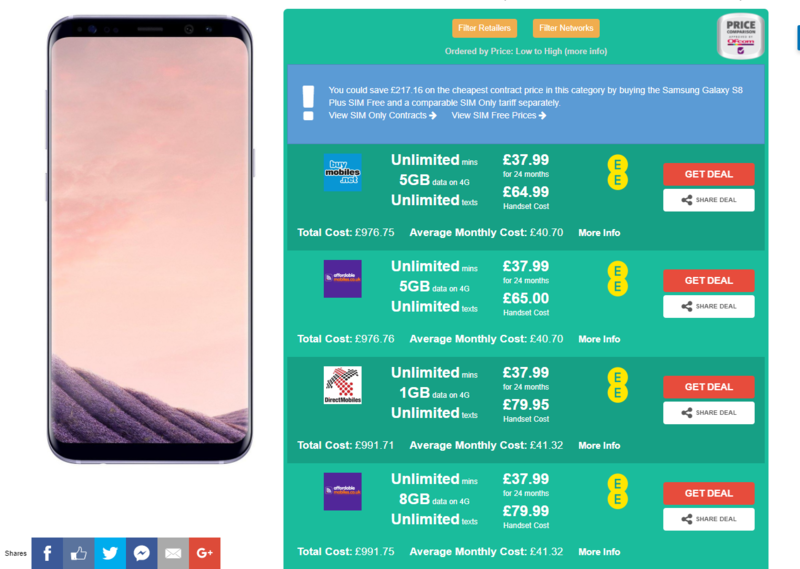 All the information on our site is constantly reviewed and updated, so you know you'll always be getting the best mobile phone deals available. Our aim is to make finding a great value mobile phone contract a simple process. 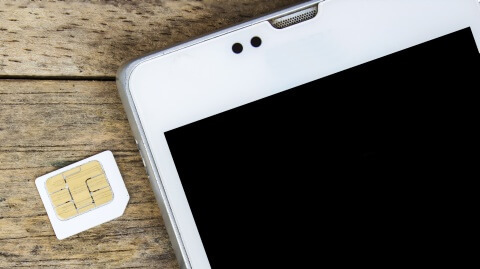 By saving you time and ensuring all the information you need is in one place, we can remove the annoyances and hassle that usually accompanies choosing a phone with great features at a price you can afford.